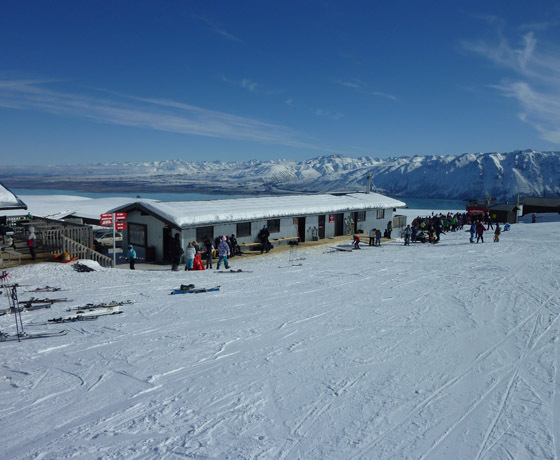 Roundhill Ski Area is situated in the heart of the Mackenzie Country where you can enjoy beautiful views of Aoraki/Mount Cook, Lake Tekapo and the Mackenzie Basin, providing the perfect setting for a great day on the slopes. 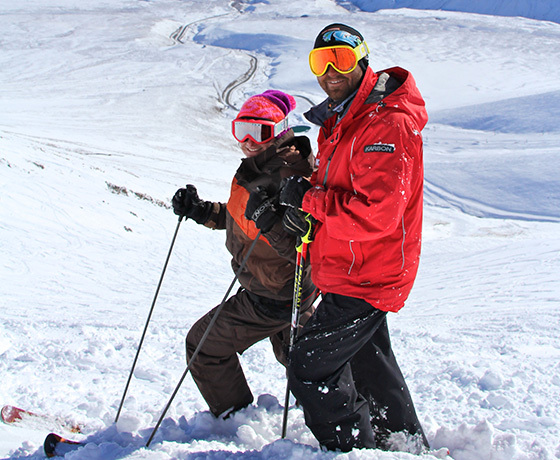 From beginner to expert Roundhill is the prime alpine location to make the most of the winter months. 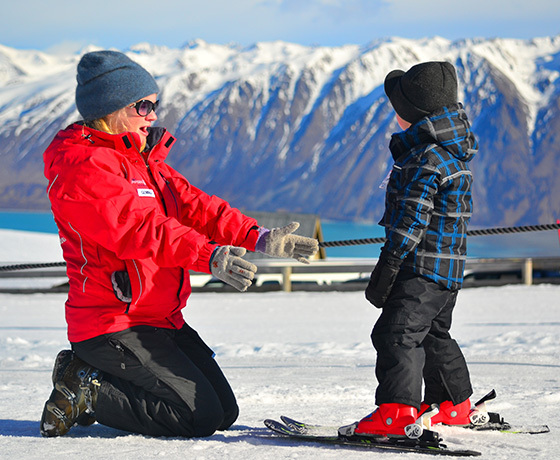 Learners and little ones can head to a massive beginners area featuring a platter lift and 2 beginners rope tows for a fun and gentle way to find your feet in the snow. T-Bars give access to loads of super wide, perfectly groomed intermediate trails with lots of natural dips and curves making for fun and interesting skiing and riding. For the more adventurous head up the world’s (yes, that’s right!) longest and steepest rope tow and see what Australasia’s biggest vertical drop (783m) is all about. Offering super long natural half pipes, chutes and access to a huge back country area this is skiing and riding at its best. For the freestylers, Central Park has jumps, rollers, rails and boxes for most ability levels. 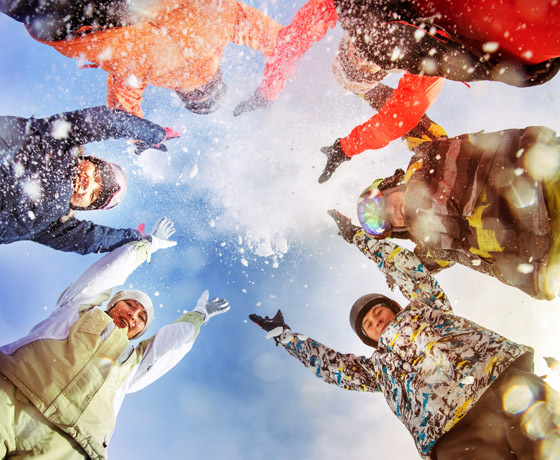 A fully qualified international ski school with plenty of ski and snowboard rental equipment is available on the mountain. You’ll also find a fully licensed cafe serving hearty Kiwi fare as well as snacks and nibbles. How to find Roundhill Ski Area? Roundhill is situated 32 kms up the eastern shore of Lake Tekapo which is in the heart of the Mackenzie Country.